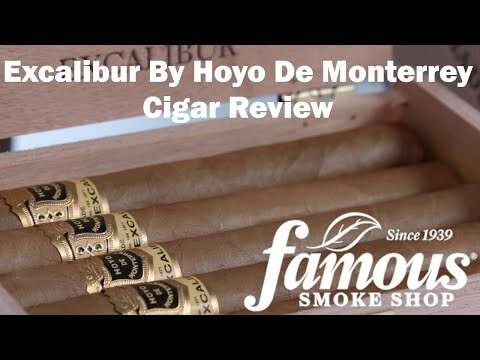 Excalibur #3 cigars are produced in Honduras, alongside Hoyo de Monterrey's other lines; the difference is, Excalibur uses only the most choice tobaccos in its blend. 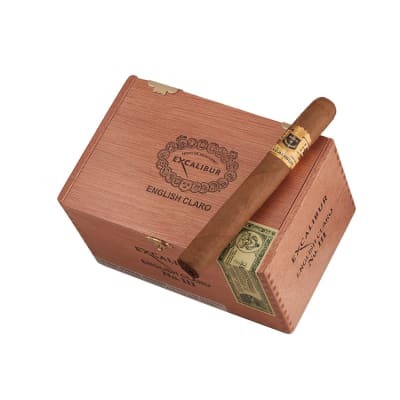 Wrapped in cedar-aged US Connecticut leaf, it smokes medium; the construction is Cuban-style, through and through. Buy yours today! 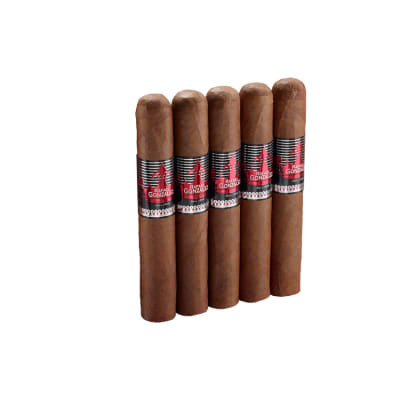 Like all Excalibur cigars, these #3's are honed to a higher standard of flavor and quality. 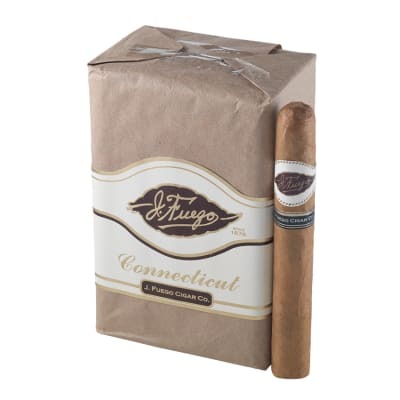 A well-balanced blend of Dominican, Honduran & Nicaraguan fillers, U.S. Connecticut broadleaf binder, and silky, cedar-aged, U.S. Connecticut Shade wrappers combine for a very smooth and satisfying smoke. This has always been a favorite. 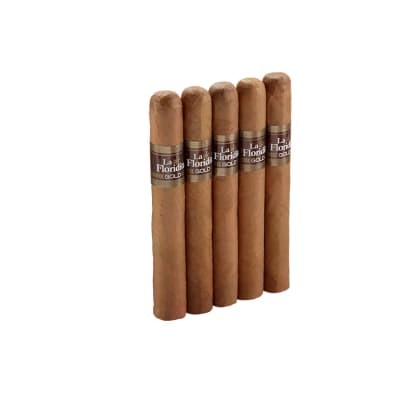 Has been my regular cigar for the past 25-30 years and has never disappointed. 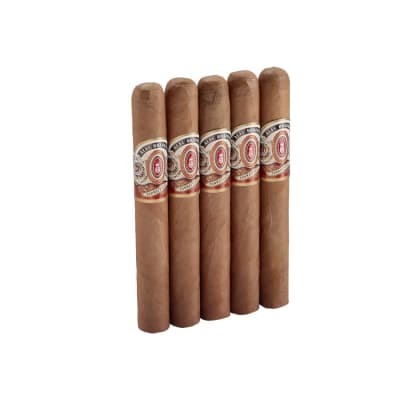 Always a treat, always consistent, always like a dependable friend - something to depend on.Dennis W.